March 13, 2015 – Fort Valley State University will honor more than 400 scholars achieving academic excellence in the classroom during the 64th annual Honors Convocation. The event will take place at 11 a.m. Thursday, March 19 in the Health and Physical Education Complex. 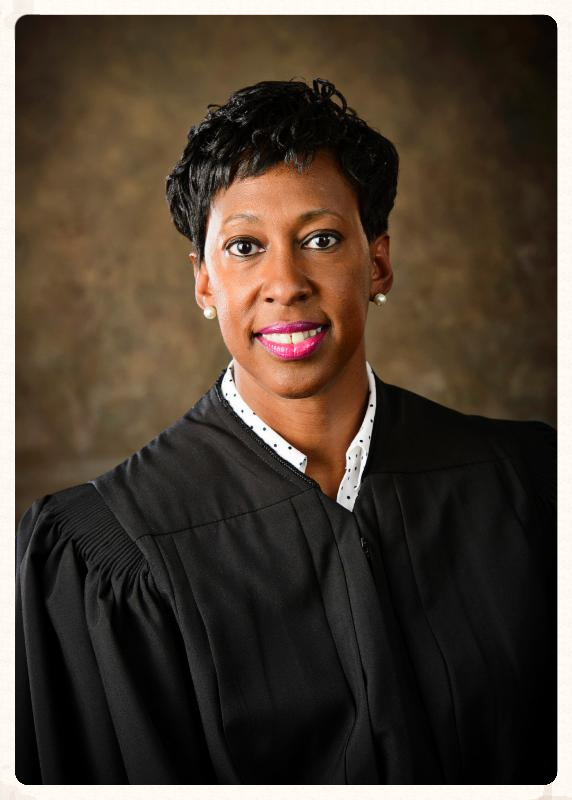 This year’s keynote speaker is Superior Court Judge Verda Colvin, the first African American woman appointed to the Macon Judicial Court. Colvin served as an assistant United States attorney in the middle district of Georgia where she prosecuted a wide range of offenses from drug trafficking to white-collar crimes. She has also served as an assistant district attorney in Clayton County, Ga., and an assistant general counsel at Clark Atlanta University in Atlanta. “The honors convocation is the time where we pause to applaud our students for doing exceedingly well. These high-achievers earned an overall grade point average of a 3.0 or higher. The special awards segment is always exciting to witness as well,” said Dr. Meigan M. Fields, director of the Honors Program who is chairing the ceremony. “Students were nominated and voted on by the faculty for these specific awards; but the winners are not announced until the convocation. The sense of accomplishment shows through the surprise on the face of the awardees,” said Fields. “Several of our students are repeat achievers having made this journey more than once.” Fields stated this year’s convocation is truly reflective of excellence in action where several honorees have demonstrated their prowess in academics and extra-curricular activities and campus life. This group of well-rounded scholars having made an appearance every year since matriculation includes Marlon Gilbert, former Mr. FVSU; Lauren Mitchell, former Miss FVSU; ROTC MS-IV Outstanding Cadet Jordan Harper; freshman kicker for the Wildcats football team, Juan Serna; and Student Government Association representative and history major Yasmine Myers. Wildcats must maintain a cumulative grade point average of 3.0 or higher to receive recognition during Honors Convocation. Honorees will also include students elected to membership in regional, national and international honor societies, and recipients of special scholastic awards and departmental honors. For details, visit www.fvsu.edu/honors-convocation, or contact the Office of Academic Affairs, (478) 825-6330.